We are consistently ranked as a top performing office globally within the Transearch Partnership of 60 offices and take pride in our industry leading 93% retention rate (three years post hire). With a 38-year history and track record of performance in the executive search industry. We have deep relationships at the leadership level across Canada’s key industry verticals. We are a recognized member company of the Association of Executive Search Consultants (AESC), which sets the standards and ethical guidelines for the global Executive Search Industry. We invest significant time upfront with our clients utilizing proprietary diagnostic and assessment tools to develop a robust understanding of your organization’s current and emerging requirements across the four dimensions of fit. Bedford has global reach through our 60 Transearch International offices. 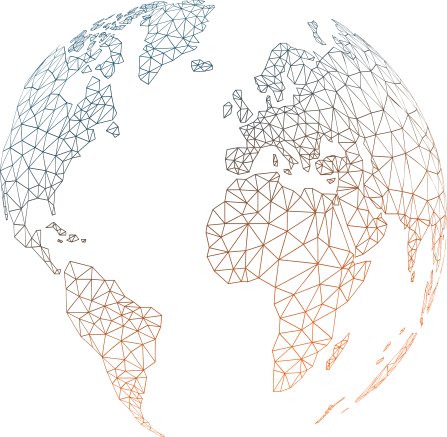 We provide our clients with the optimal balance of global capability alongside the hands on, client focused service delivery of a boutique firm. 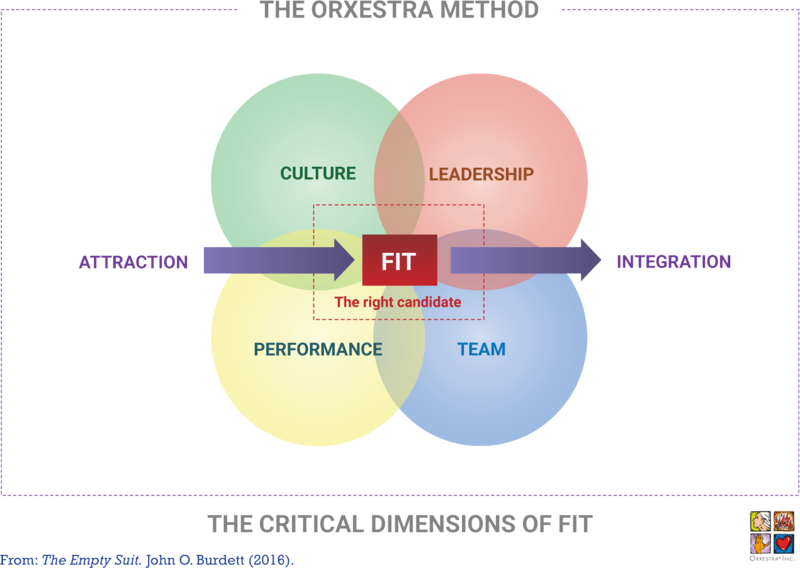 We utilize proprietary diagnostic tools to measure the four unique dimensions of fit for every engagement with our clients. This allows us to look beyond the candidate resume and better predict the probability of success for a potential leader. © The Bedford Consulting Group, Inc. All rights reserved.